PnP can provide COST EFFECTIVE solutions to help cut your energy costs. Fuel Tariffs have been rising dramatically and this trend is set to continue with many sites having seen their energy costs more than double in the last 2 years. 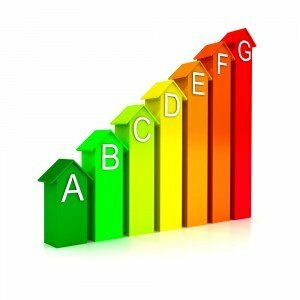 The key starting point for any successful energy saving plan is to determine initially just where energy can be saved. This is an area in which PnP specialises and excels with the application of variable speed drives. Some of our customers have seen a return on their investment in as little as 6 months. The largest immediate savings are most likely to be found with the motors driving centrifugal pump and fan units. These operate against a set of affinity laws which dictate how throughput volume, system pressure, absorbed power and noise vary with the speed of the fan or pump impeller. These are variable torque units and by reducing the motor speed by 20% this will yield a 50% reduction in energy consumption and a greatly reduced noise level. Consider the fact that a pump or fan that runs 24 hours a day all year round will use well over 10 times its purchase cost in electricity every year!